Wow! 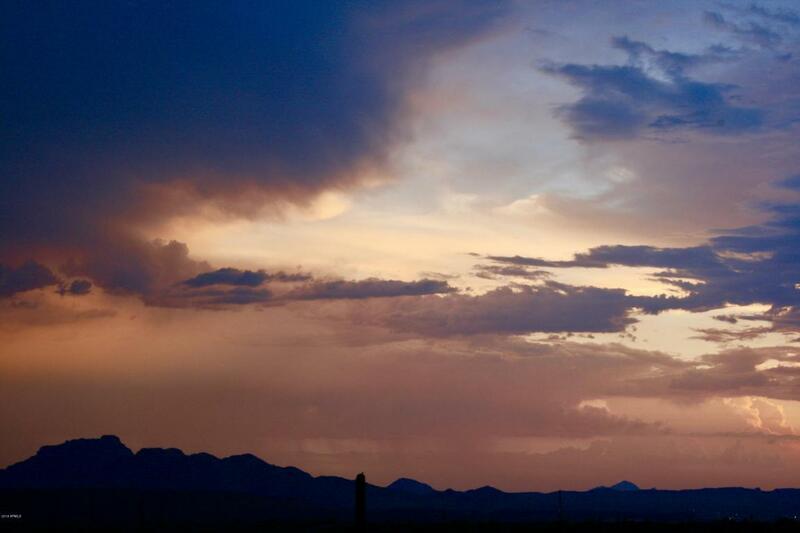 Enjoy the beautiful Four Peaks & Superstition Mts from your own backyard. 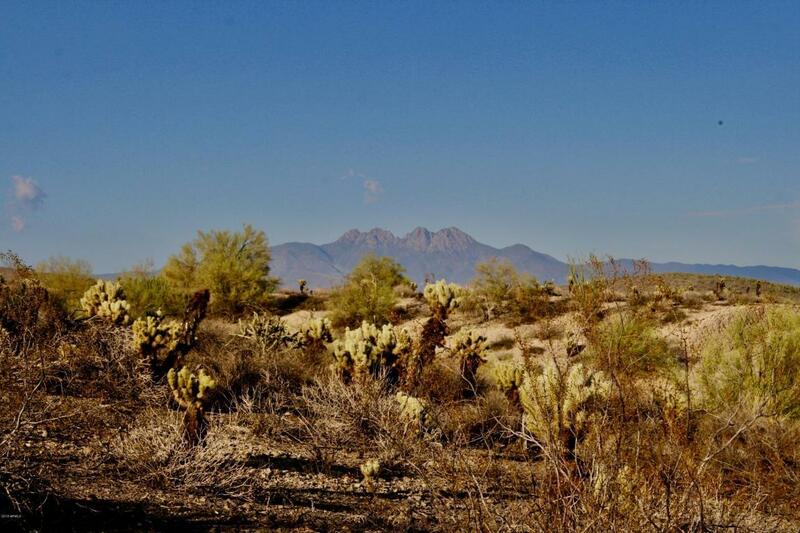 Build your dream home in beautiful GOLDFIELD RANCH! 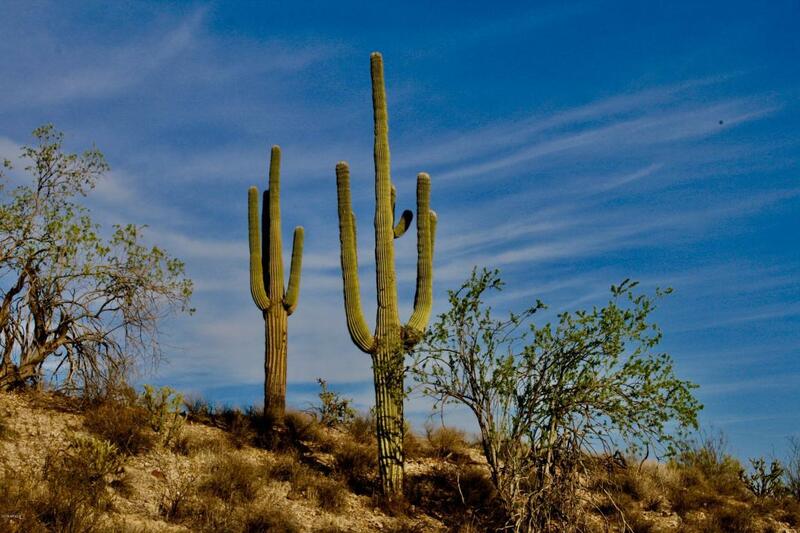 Amazing panoramic views with beautiful Saguaros & desert vegetation. Plenty of room for your quads, boats & horses. 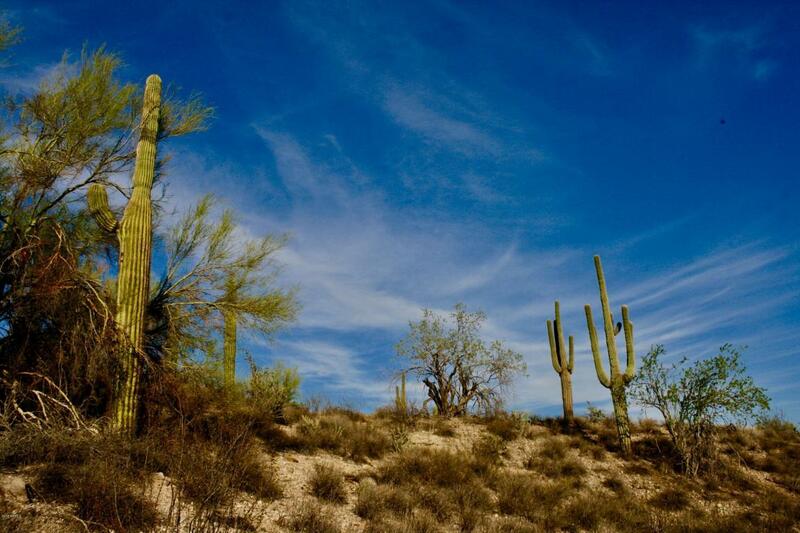 Close to Saguaro Lake, 20 Minutes to Scottsdale & only 35 minutes to Sky Harbor airport. Seller will consider a trade. © 2019 Arizona Regional Multiple Listing Service, Inc. All rights reserved. All information should be verified by the recipient and none is guaranteed as accurate by ARMLS. The ARMLS logo indicates a property listed by a real estate brokerage other than Keller Williams Biltmore Partners - Lifestyle Partners Team. Data last updated 2019-04-22T20:11:16.47.